The Community Foundation is governed by a Board of Directors which reflects the diversity of our community. Officers and Directors are chosen for their extensive knowledge of the community’s educational, cultural, civic and charitable needs. Directors serve on a volunteer basis and are elected for three-year terms. They meet bi-monthly to discuss community issues, set policy, oversee investments, and make final decisions on grants. 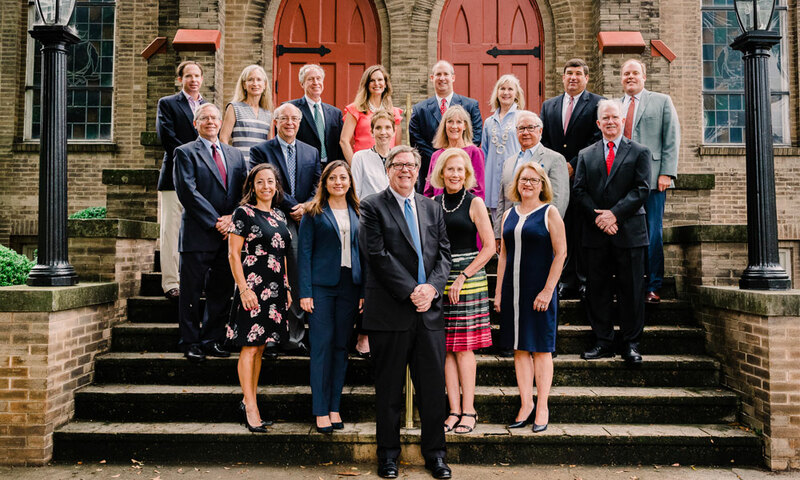 Our donors, directors and members volunteer their time and make lasting contributions to the future of the Greenville area through participation on committees. These committees build on the assets of the community, respond to opportunities and devise strategies for growth and positive development.